Pozza & Whyte, PLLC is a boutique civil appellate law firm dedicated to appeals, mandamus proceedings, and advanced litigation support. 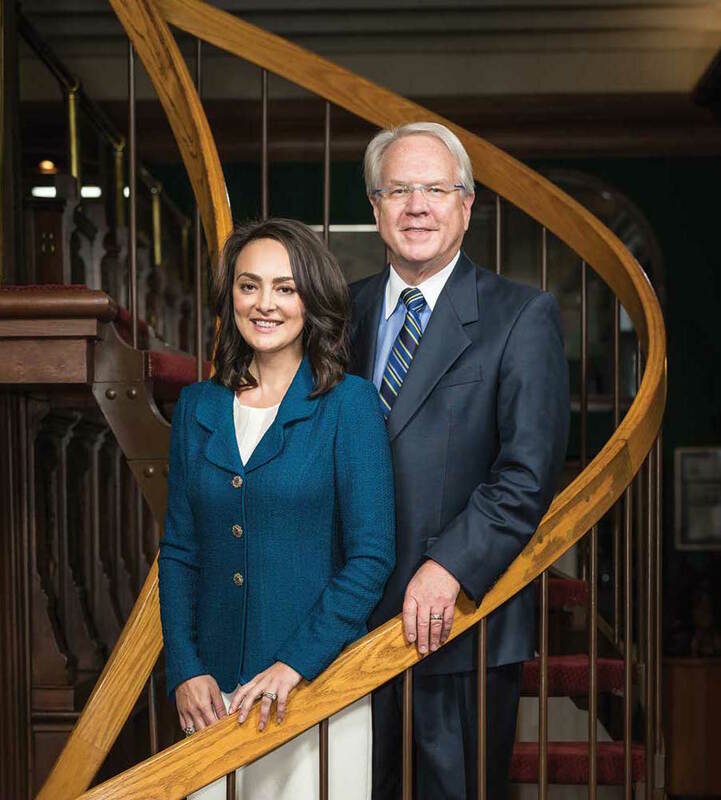 Together, through their vast experience, Dan and Lorien provide trial attorneys and their clients with a unique perspective and quality representation in both trial and appellate courts. Dan has immense trial and appellate experience, and he is triple board certified by the Texas Board of Legal Specialization in Civil Appellate Law, Civil Trial Law and Personal Injury Trial Law. Lorien is Board Certified by the Texas Board of Legal Specialization in Civil Appellate law. Lorien’s 10 year career has been dedicated to appeals and mandamus proceedings, including 6 years as an attorney with the Fourth Court of Appeals in San Antonio, Texas. DISCLOSURE: PRIOR RESULTS OR SUCCESSES DO NOT INDICATE OR GUARANTEE SIMILAR OUTCOMES IN OTHER MATTERS OR LIKELIHOOD OF FUTURE RESULTS. EVERY CASE IS DIFFERENT AND MUST BE JUDGED ON ITS OWN MERITS. ATTORNEY ADVERTISEMENT: THE CHOICE OF A LAWYER IS IMPORTANT AND SHOULD NOT BE BASED SOLELY UPON ADVERTISEMENTS. THE ATTORNEYS RESPONSIBLE FOR THIS ATTORNEY ADVERTISEMENT ARE DAN POZZA AND LORIEN WHYTE OF POZZA AND WHYTE, PLLC.